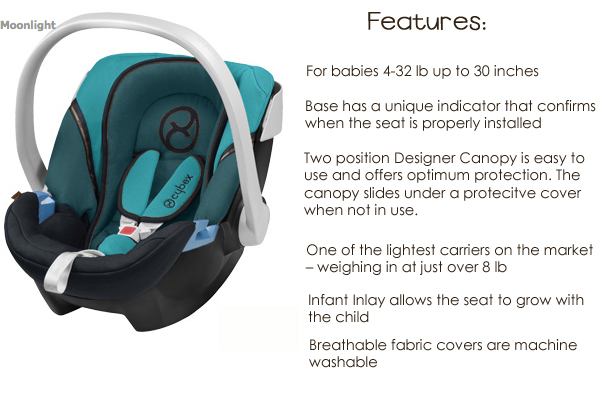 Cybex Launches ATON Infant Car Seat In The U.S.
Home » Cybex Launches ATON Infant Car Seat In The U.S. 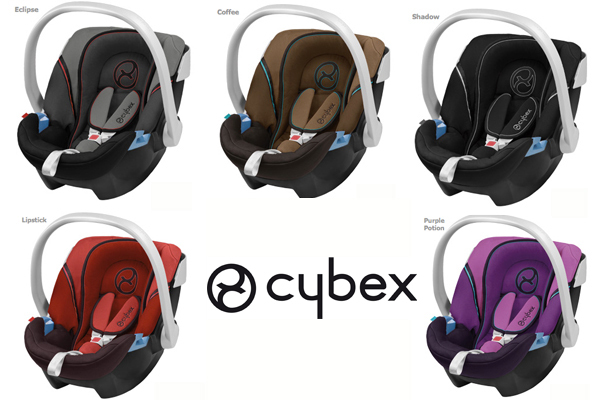 When Cybex announced that they were going to be launching in the U.S. almost 2 years ago one of the pieces I was most interested in was the ATON infant car seat. It’s stylish, easy-to-use design was something that I knew would be popular with new parents. Plus it has a unique canopy and harness that was unlike any other on the market. Good news for parents who are expecting. 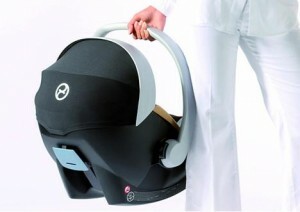 The ATON Infant seat is now available in the U.S.! The ATON Infant Car Seat Retails for $199 and the extra base is $99.